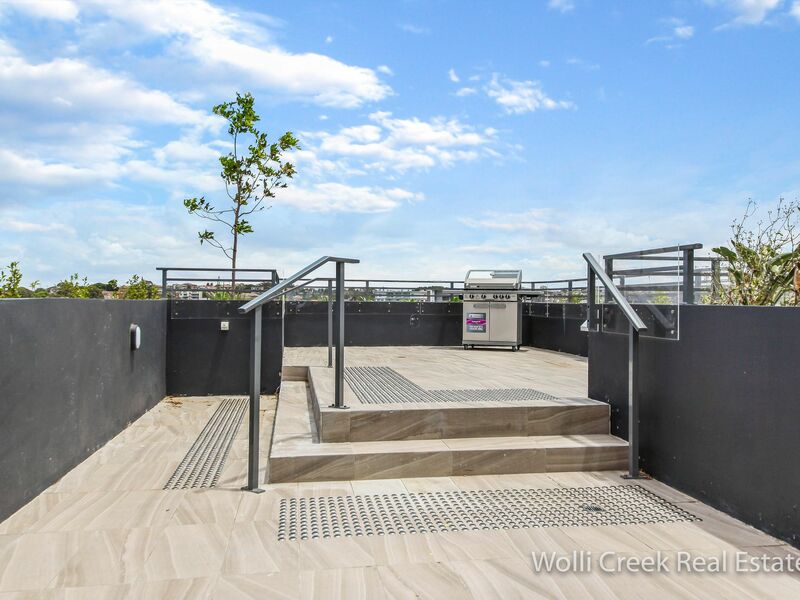 This as new architecturally designed building is located in Top Garden II on level 6. 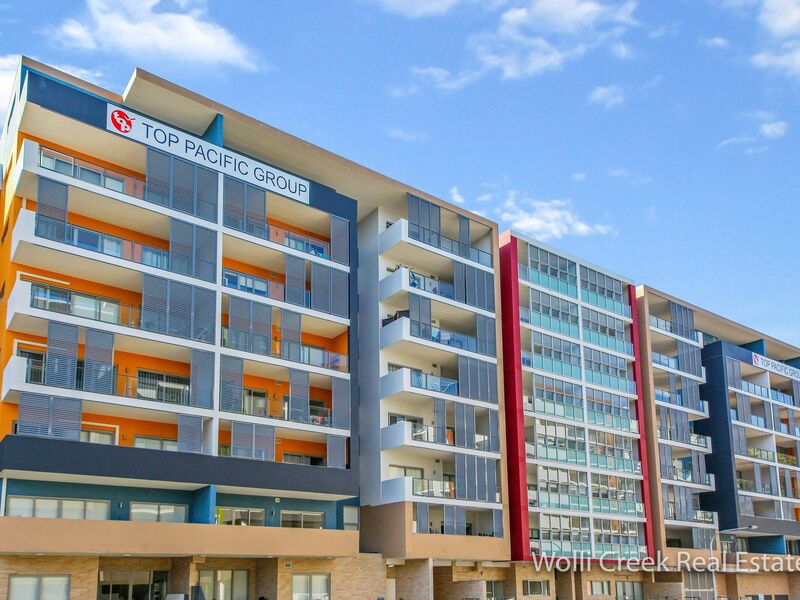 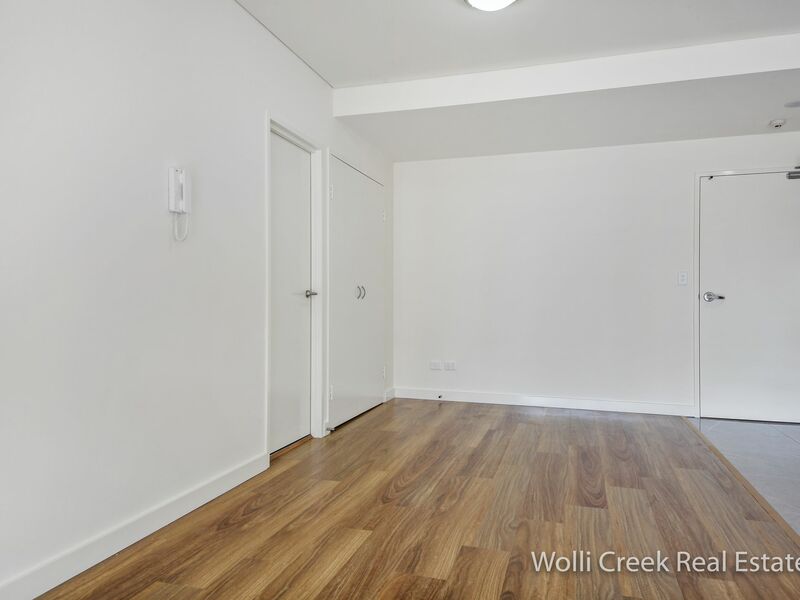 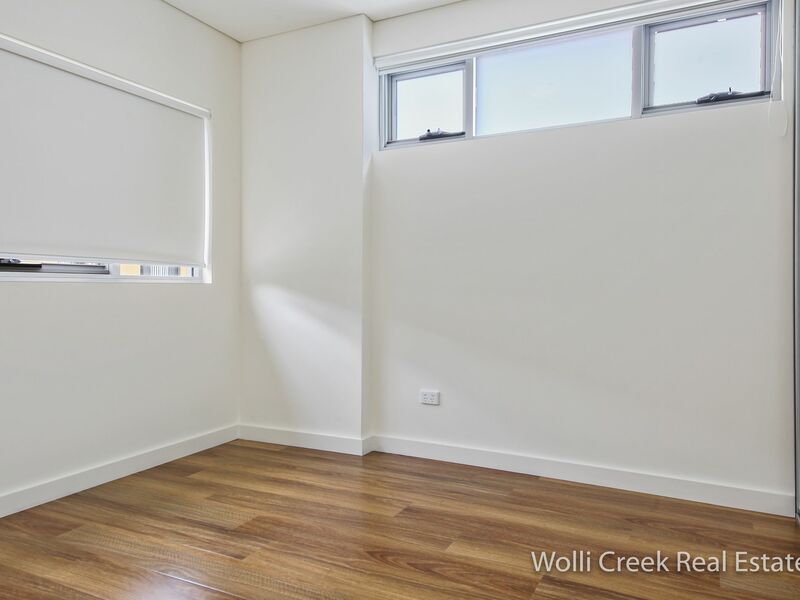 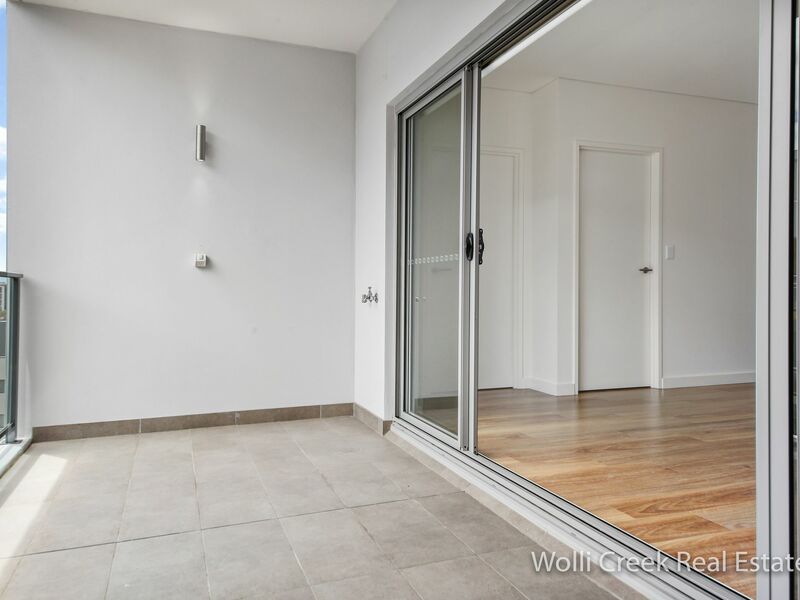 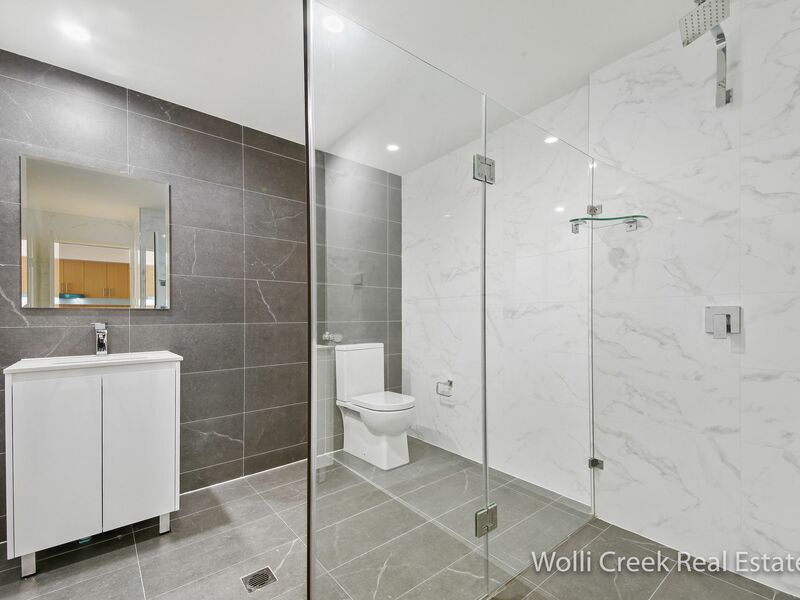 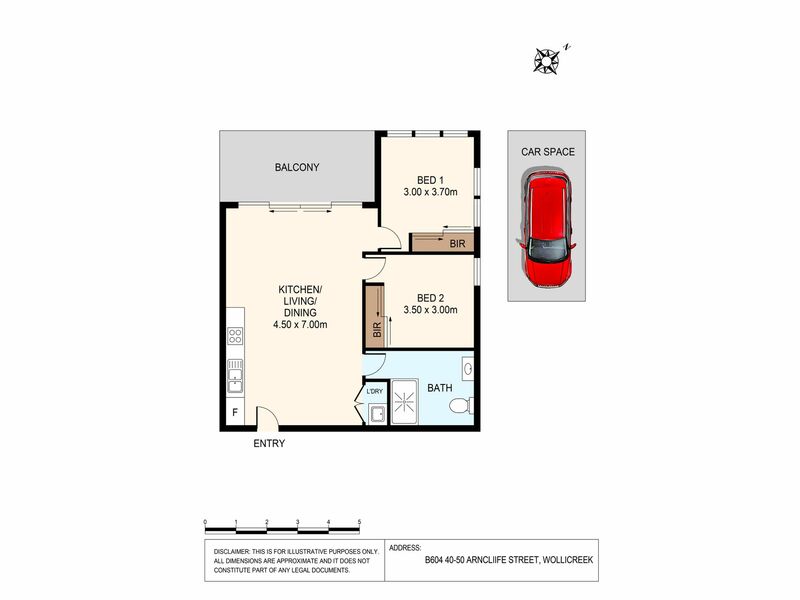 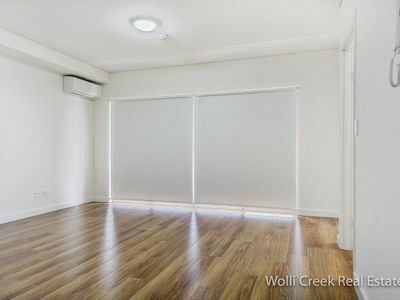 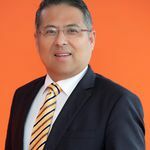 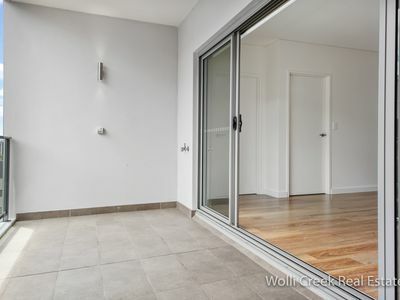 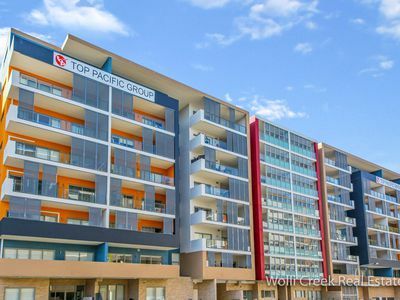 Close to Wolli Creek railway station, Woolworth's, specialty shops, cafes and parks. 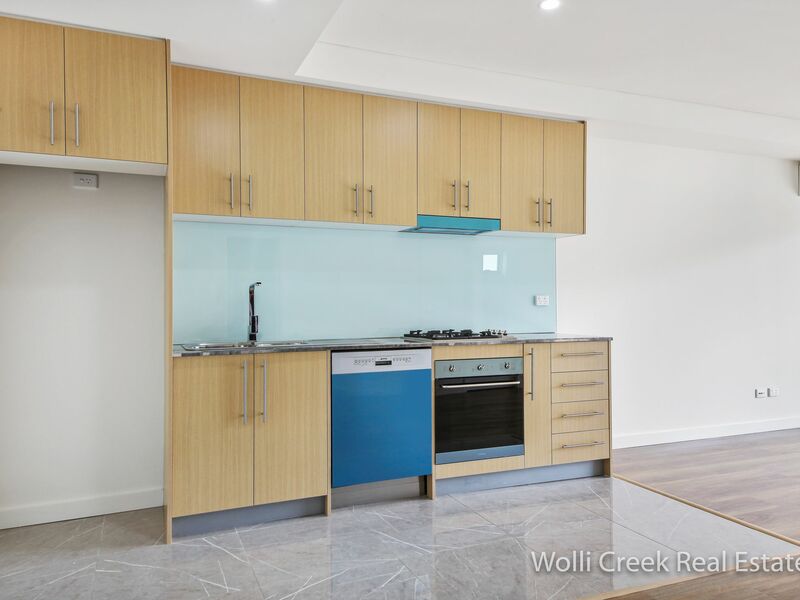 Features Include 2 bed rooms with built-ins, modern kitchen with stone bench top with stainless steel appliances and gas cooking, air-conditioning in the living room, combined lounge and dining area, security car space & internal laundry. Low strata approx $600 p/q. Currently rented.